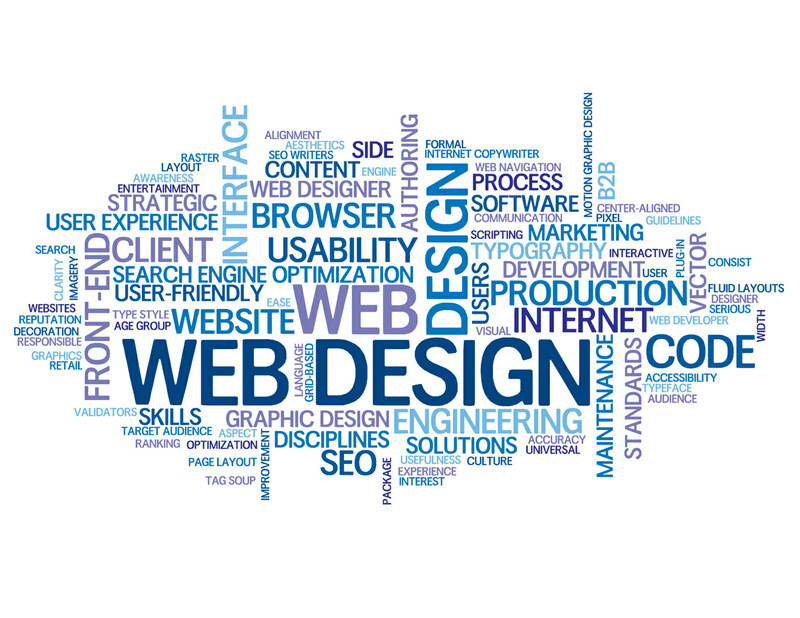 Choose a one time cost for web design with no monthly fees, or we can maintain your site. Your choice. Multiple initial design concepts to choose from.